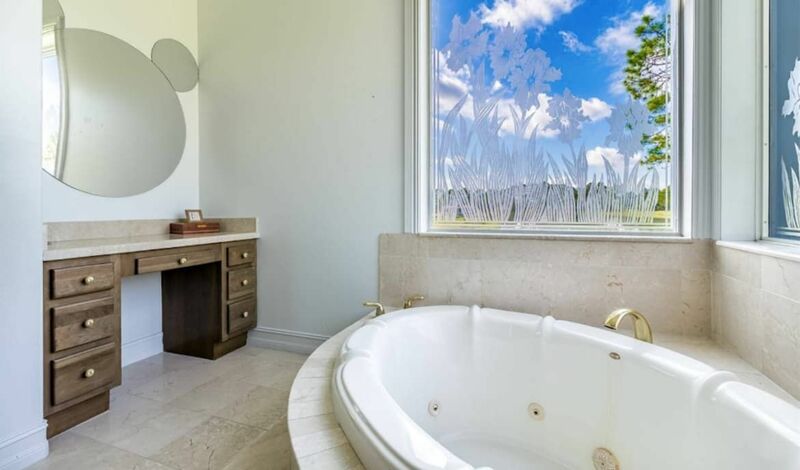 Treasure Coast Sotheby’s International Realty. 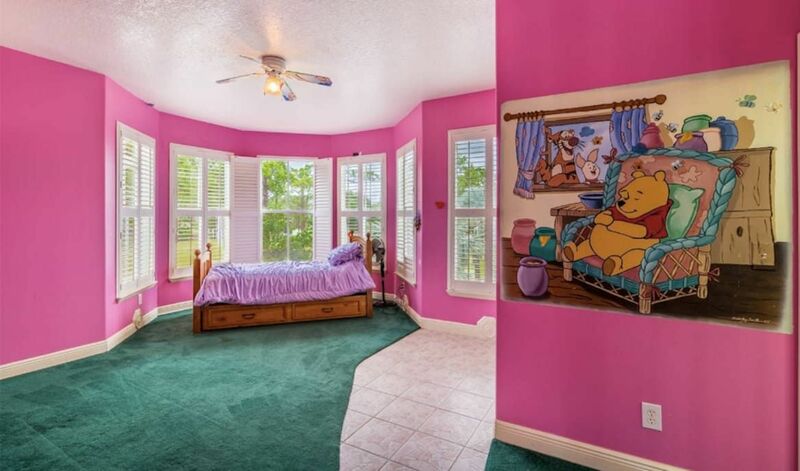 Like so many other people my age, I love Disney. 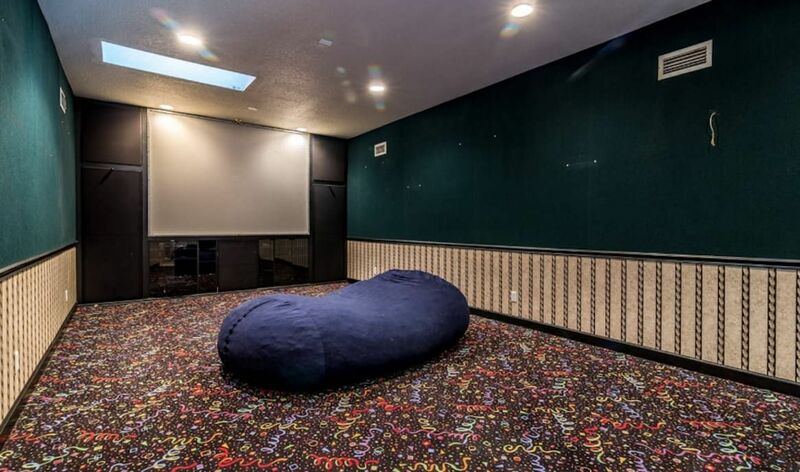 I grew up watching Disney films, and no mall trip was complete if I didn't force my parents to go with me into the Disney store. 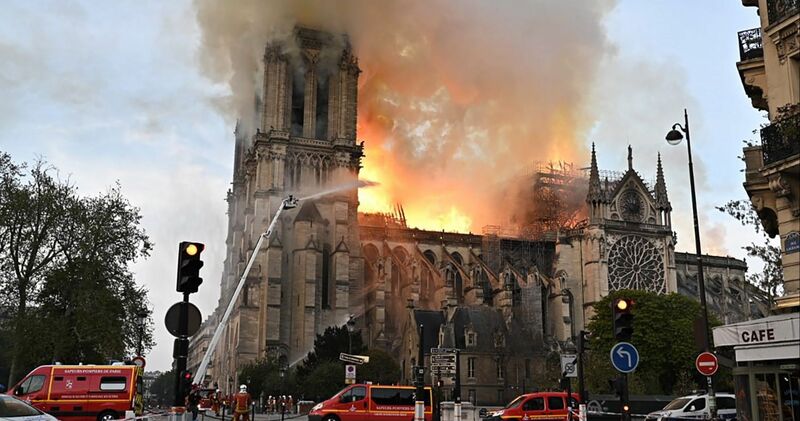 While I've outgrown that phase, I still get giddy every time I re-watch my favorite classics, like Beauty and the Beast. 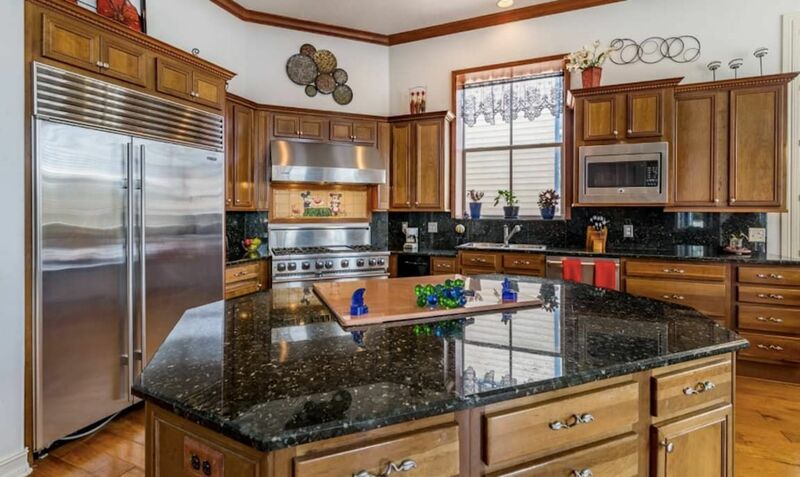 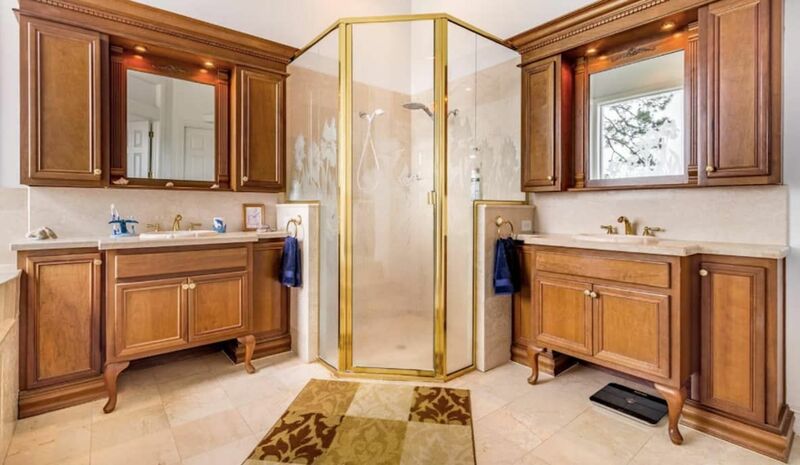 I also get overwhelmingly excited when I come across Disney-related things, like this dreamy Palm Bay estate. 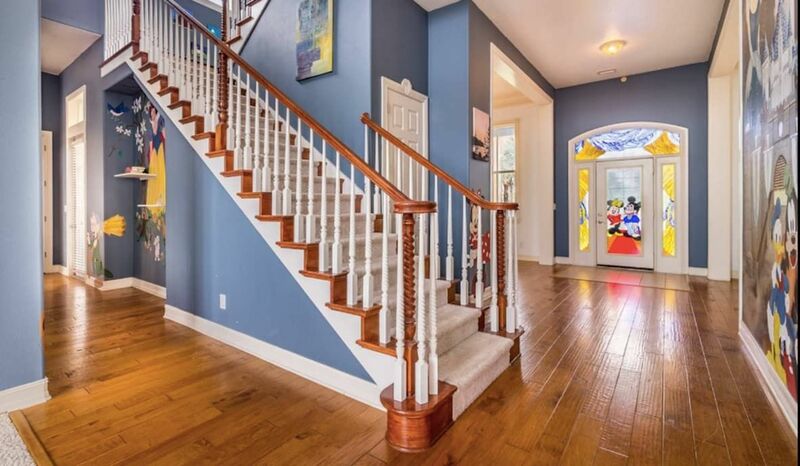 If you're like me, and ever dreamed of living like your favorite Disney character, it could become reality if you have an extra $849,000 to spare. 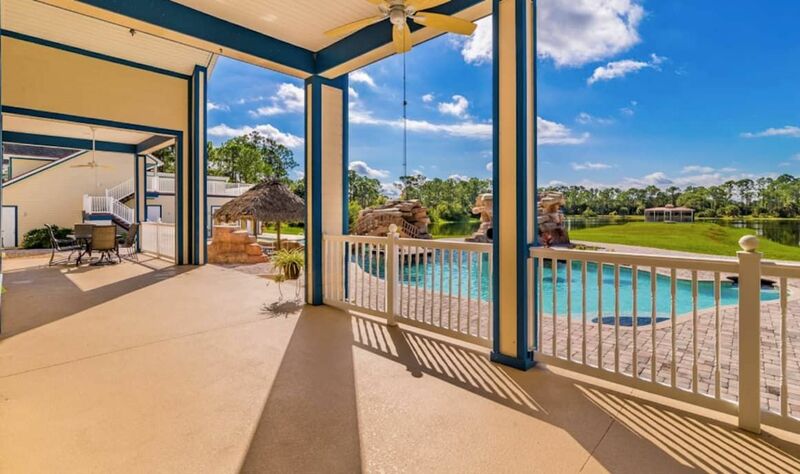 Treasure Coast Sotheby's International Realty has recently unveiled a listing for a five-bedroom, six-bathroom house that's perfect for a Disney superfan. 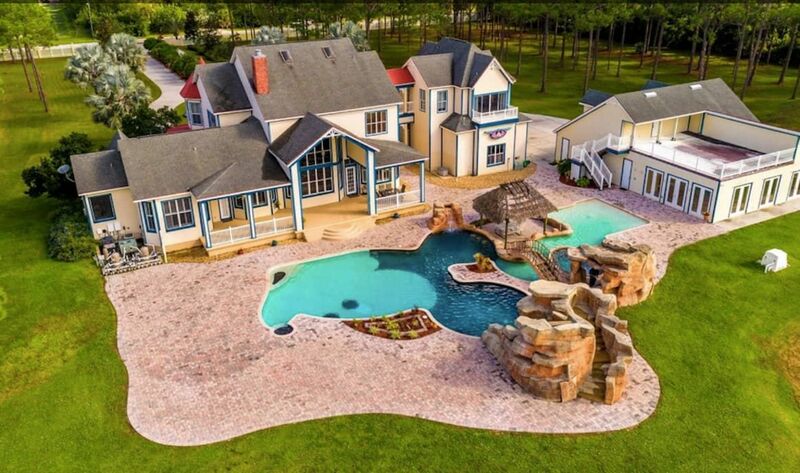 The 7,029-square-foot house, which sits on an eight-acre lot, is located about an hour away from Orlando's Walt Disney World, but thanks to its Disney-themed decor and mini water park, you can still experience the magic. 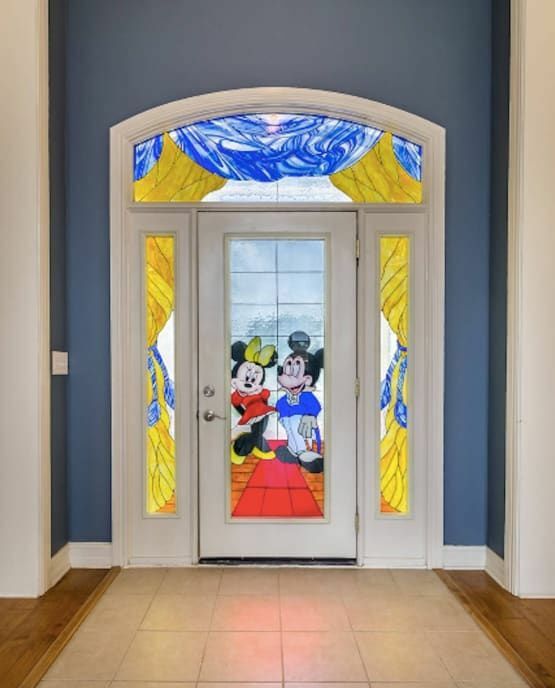 The stained-glass door with Mickey and Minnie Mouse welcome you into the main floor of the house, which is mostly painted in a classic Disney blue and white. 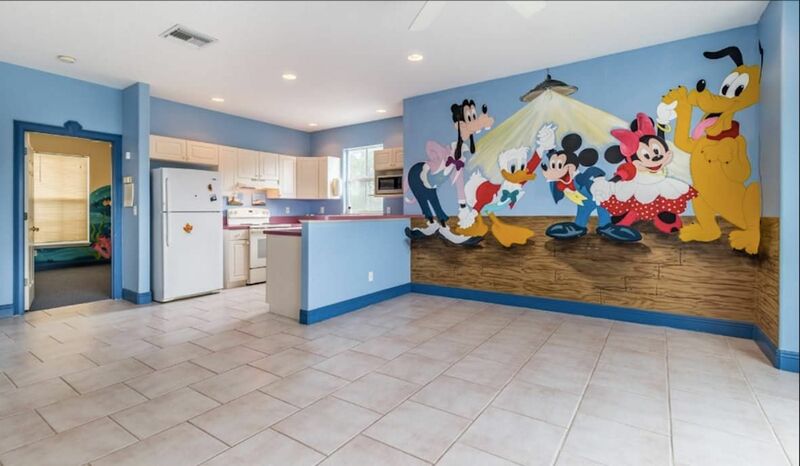 The walls are also covered in paintings of Mickey and his friends, including Donald Duck, Goofy, as well as other beloved characters, like Snow White. 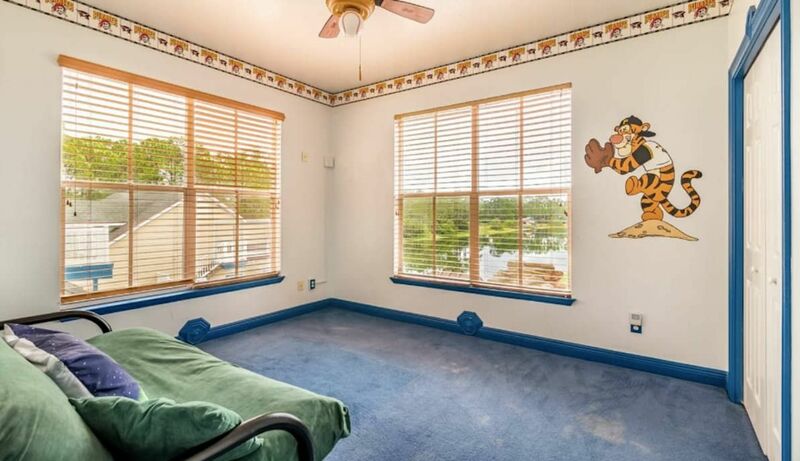 Most of the rooms, including the bedrooms, are decorated with murals that pay homage to classic Disney characters, like Winnie the Pooh and Tigger. 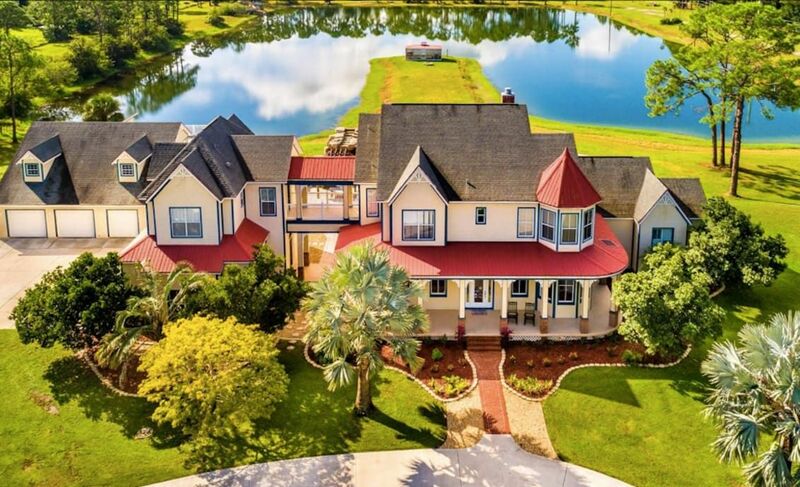 The waterfront property also comes with a barn, a deck, a guest house, a stable, a go-cart track, a breakfast bar, a spa, a hot tub, a billiards room, a home theater, and a five-car garage that could fit more than five vehicles. 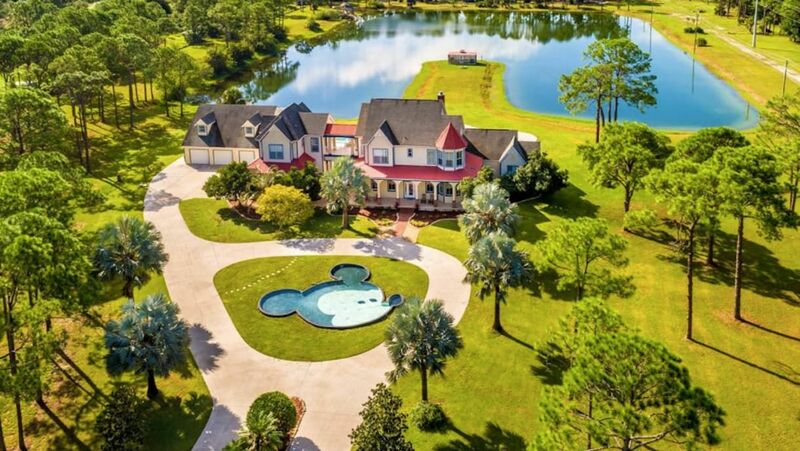 The outdoor area, which backs onto the lake, is designed to look like a Disney waterpark. 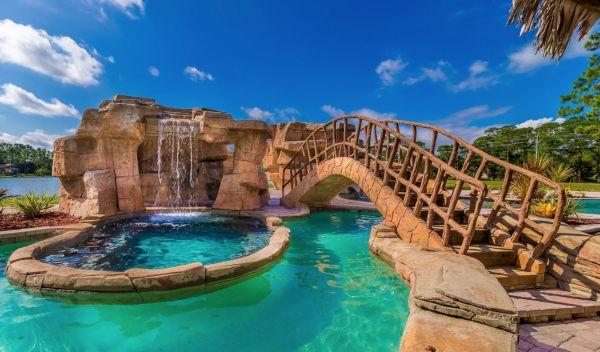 The backyard also boasts a second Mickey Mouse-shaped resort-style pool and hot tub, a stone-enclosed waterfall, a walking bridge, and an in-pool tiki-style hut. 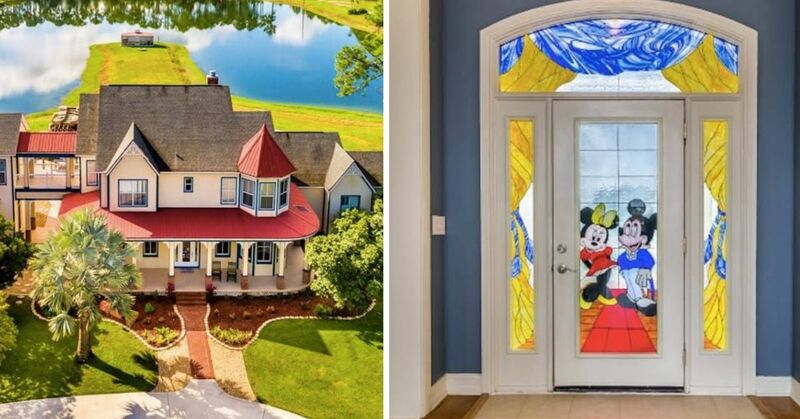 Would you live in this Disney-themed house?